Yesterday the most recent publication of Dallas’ D Magazine hit the shelves — take a peek – Someone you know is in there ! Wow! – – Ninth consecutive time! It is our honor and surprise to happily announce John Kvale is featured as one of the best financial planners in Dallas among many friends and fellow professionals. This was our ninth time in a row to have such an honor ! 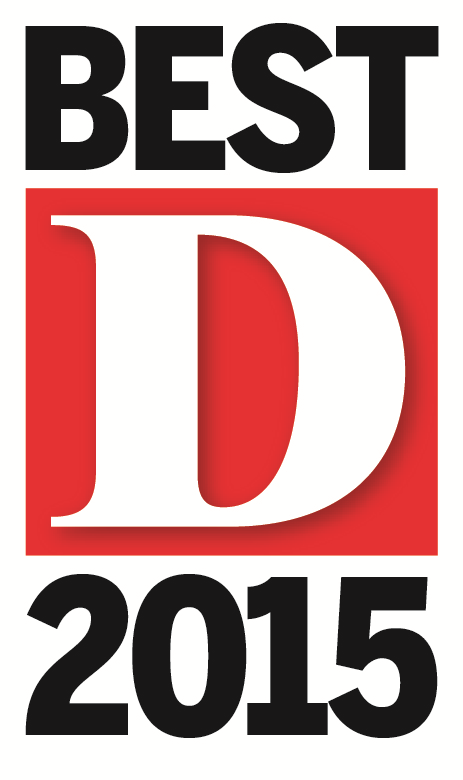 Way to go Dallas – Thanks D Magazine ! Have a Great Friday and a super weekend ! You wake the next morning only to chuckle at how silly the worry was, and how you can easily conquer this problem/issue. Maybe it is Halloween, or season change… who knows, but once again, October made for the middle of the night sleepless concern as capital markets gyrated, only to finally awaken to the fact that they are seasonally entering the best months of the calendar, as reminded here and here. As mentioned a bit early, after reading the congratulatory letter (letter asked to hold off on announcement until this week … oops, never saw that before), this week the “Formal Edition” of the Magazine hit the racks even with a mug of yours truly. Somehow they managed to sneak my mug and bio on the very last page of the entire section …. hand slap for early announcement? Ok …that’s fine, sorry guys. Oh, of course K is the new Z in the alphabet! No matter, we appreciate the notoriety, congratulations fellow winners, most of which I know personally, are good professionals, and stand up folks. Long time readers know today is the Mrs. absolute favorite celebratory day (last year pic) of the year. She says it’s the candy, I think it’s really the dress up. 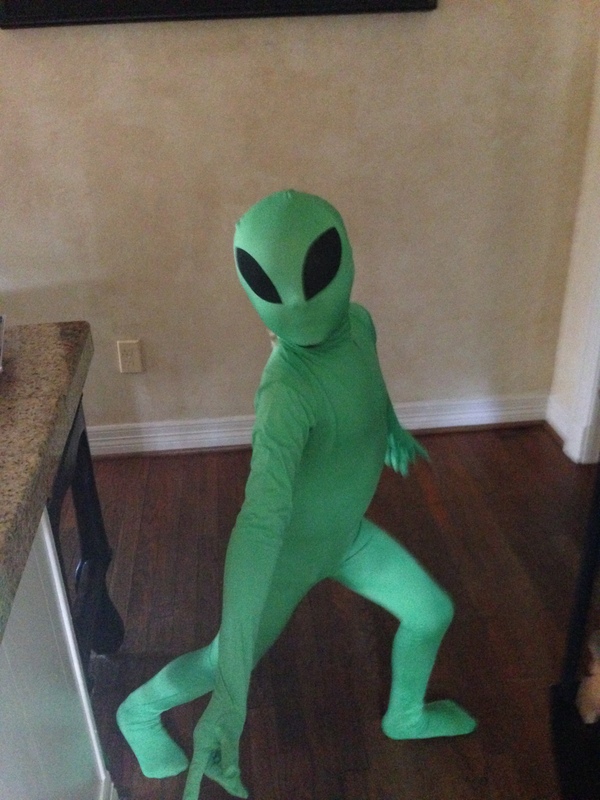 This costume which has been on and off since September, yes that early, is our recent Birthday boy (not me for those who also spied this picture on another popular public site … I promise) shows the family enthusiasm. Wish homework was completed that early! If you want a reason to spend time with those special in your life, how about this, tomorrow night is clock change time. Seems like yesterday we were moving time to a more light evening. Don’t forget to spend … and oh yaa, move those clocks back too! Have a Spooky Safe Halloween and a good weekend! We have just been informed that D Magazine has chosen us once again for the November 2014 Best Financial Planner award. I am VERY proud to announce being chosen for an eighth consecutive time for D Magazines “Best Financial Planner” award. The November issue will feature myself as well as many of my peers who were also nominated. Congratulations to all. Thank you D Magazine…You are the best ! !